The good news is that these hurdles create opportunities for those that want to overcome them. It just takes a little extra effort, which your competition is more than likely unwilling to put in the extra work to achieve the results you both desire. 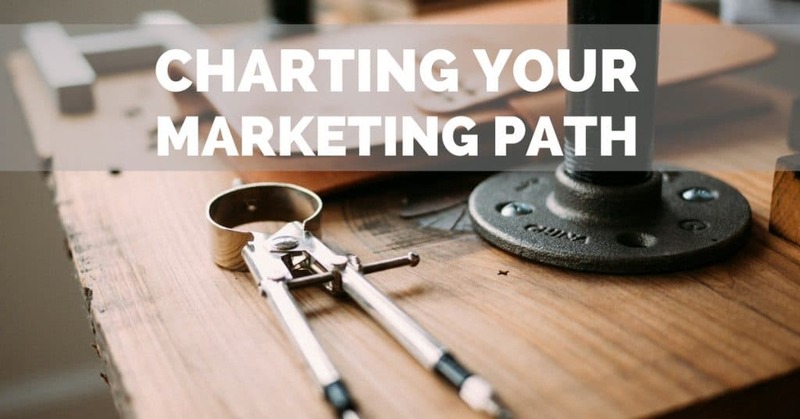 Businesses that hit a wall in their growth are often stuck in the loop of marketing the way they have always done things. Owners will say, “because X worked for 5 years in a row, it should work for a 6th and 7th year”. Unfortunately, that logic doesn’t always apply to marketing. People and their behaviors change, which is why marketing can be more of a series of experiments versus a predictable trend line. This is where great data analysis comes in as a knight in shining armor! After pouring through data, a wise marketer can develop theories based on behaviors, demographics, and other actions recorded through analytics collected. These theories can then be tested through marketing campaigns. Each campaign should expose more opportunities than the last. It creates an environment where you’re always learning and improving. An unfortunate stereotype of marketing agencies is that they focus on marketing their customers and neglect their own marketing. We feel into this habit in 2015, and didn’t realize it due to a year of great growth. As 2015 came to a close, I dug deeper into our website analytics and realized that we were very lucky to have great word of mouth, because our website conversion rate was awful! After developing a few theories based on what we know about our target market and tests run throughout the next few weeks, we were able to improve our website conversion rate by 900% in the first 30 days. When data is analyzed each month, a picture of how a customer decides to buy is clearly seen so that your business can lower customer acquisition costs and increase sales. Does your business need help discovering new marketing opportunities to help you keep up with customer changes? Fill out an analysis request form and let’s see if we’re a good fit for each other.